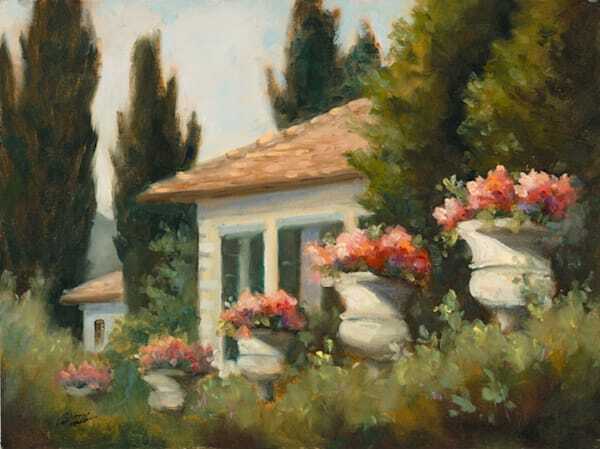 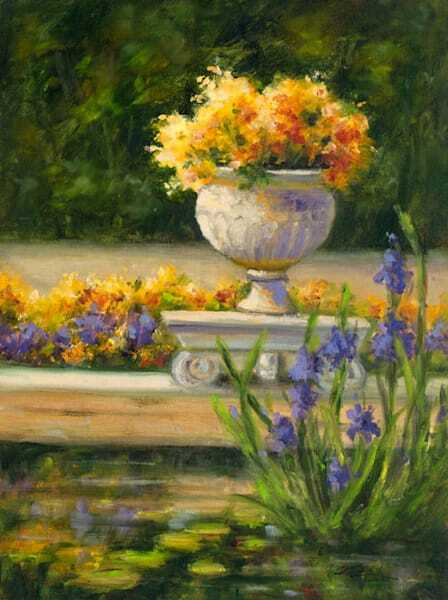 Pat Fiorello creates romantic landscape, garden and floral paintings in oil and watercolor. 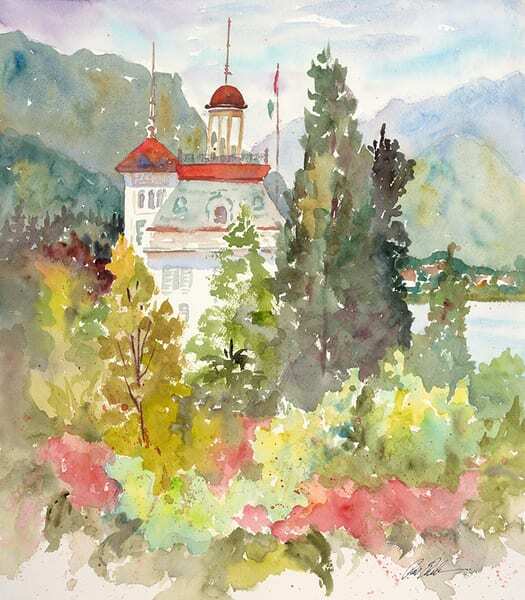 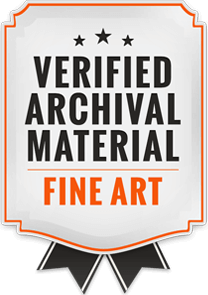 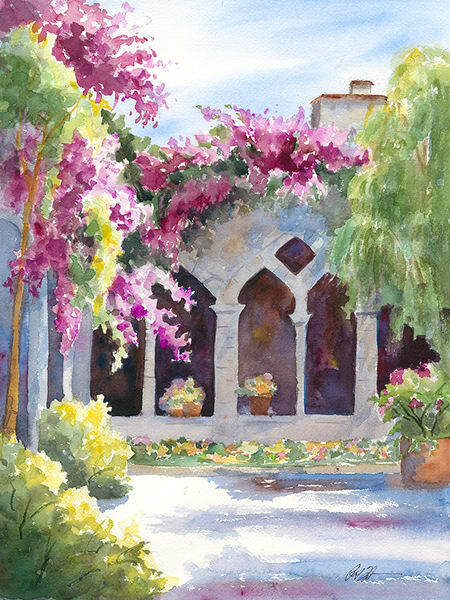 In addition to selling and licensing her art, Pat teaches workshops in the U.S. and Europe. 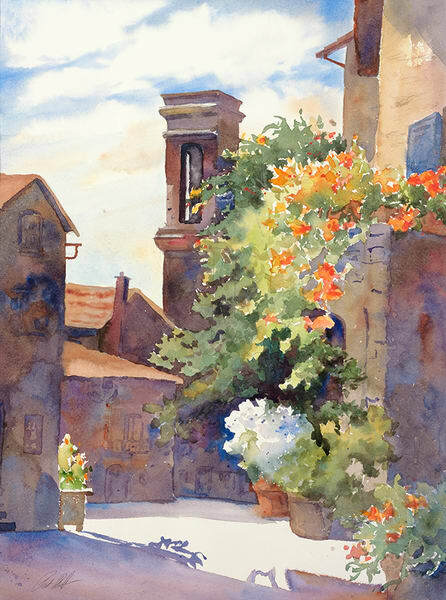 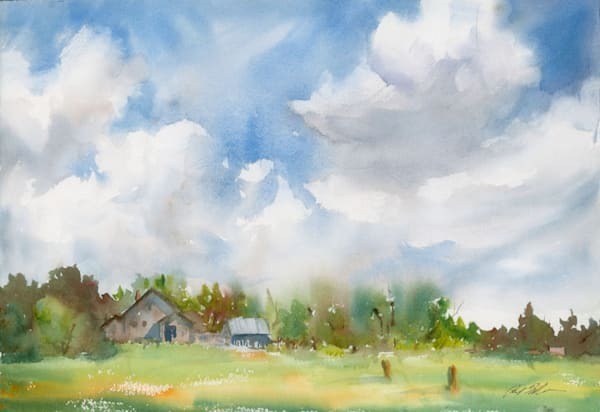 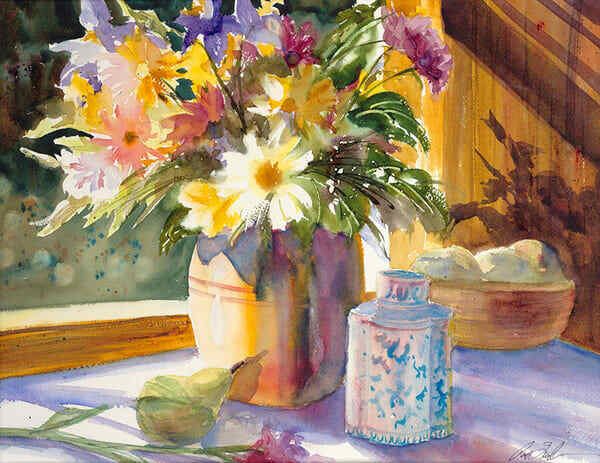 She’s a Signature Member and Past President of the Georgia Watercolor Society, with work accepted into over 65-juried shows and over a dozen one-woman shows. 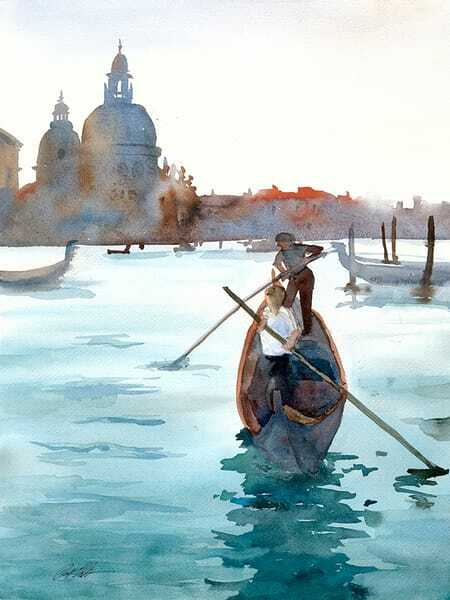 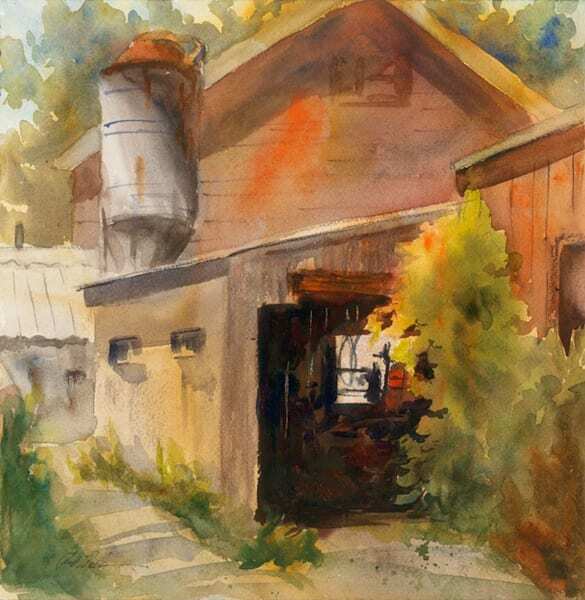 Her work was recently featured in “Splash 11, The Best of Watercolor” published by North Light books. 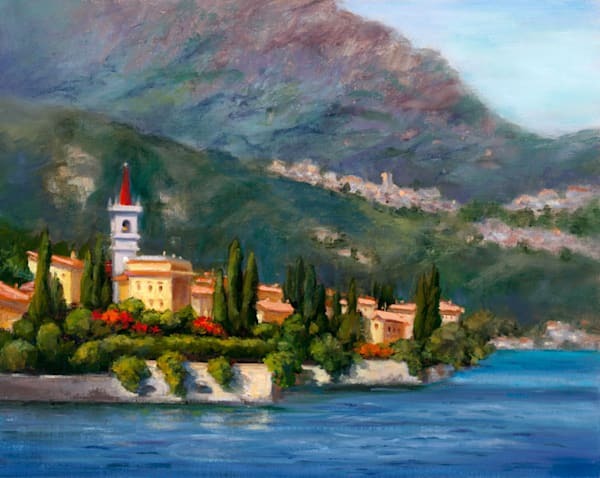 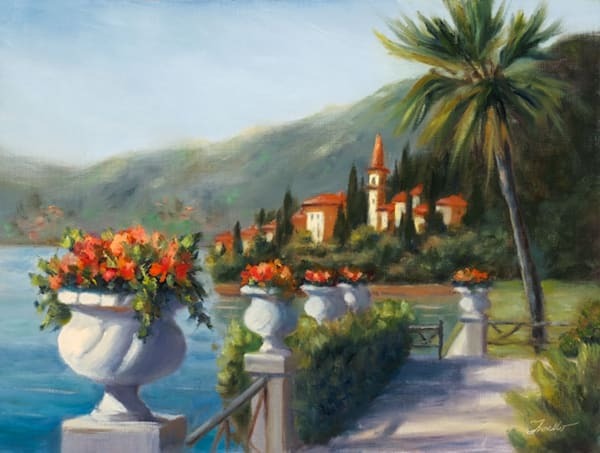 "I paint romantic landscapes, gardens & florals that convey a sense of beauty and serenity. 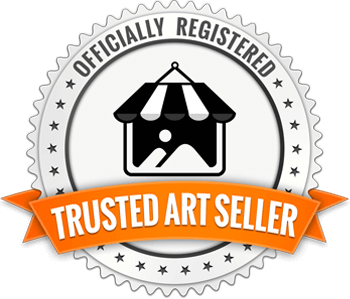 I am interested in creating and sharing beautiful, romantic imagery in a fresh way. 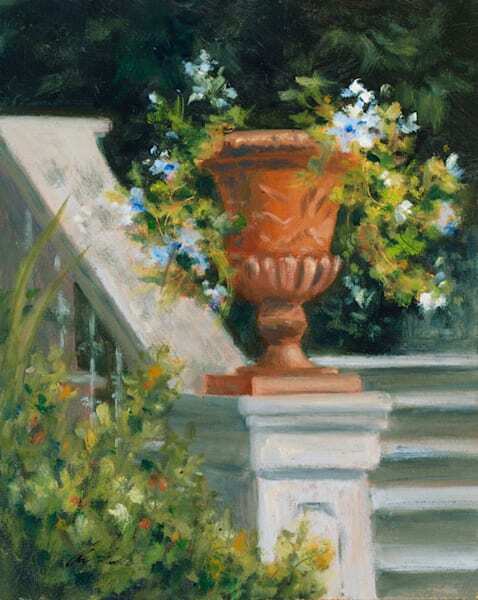 I contrast the softness, natural organic forms of flowers & gardens with the structure and texture of manmade garden ornaments or architectural accents that add a touch of elegance and timelessness. 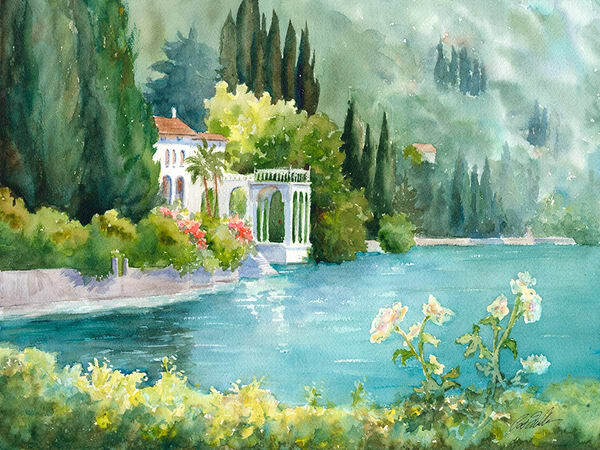 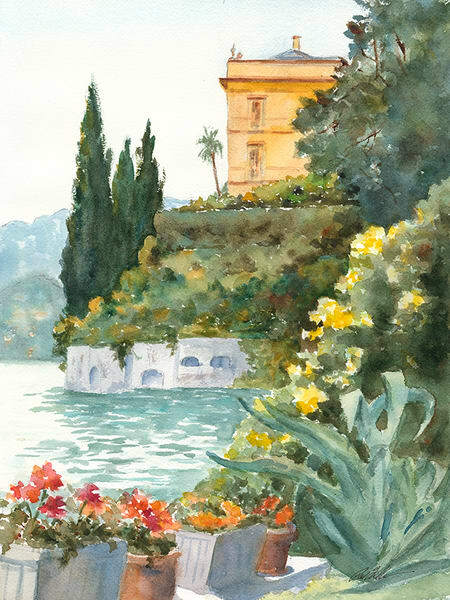 My work is often inspired by travels to beautiful places in Italy & France. 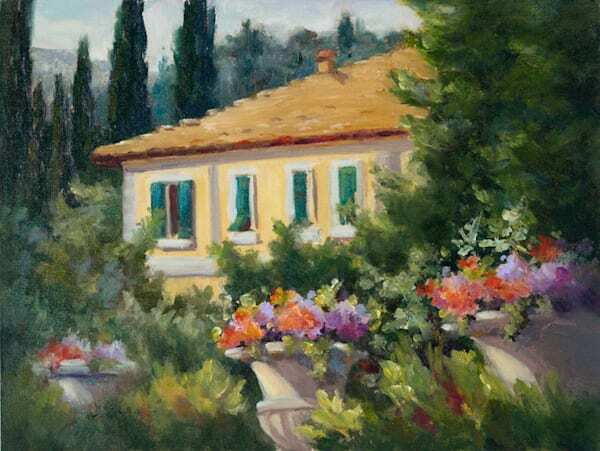 Using a direct approach in either oils or watercolor, colors are mixed spontaneously for vibrant, fresh hues with a soft, impressionistic style."